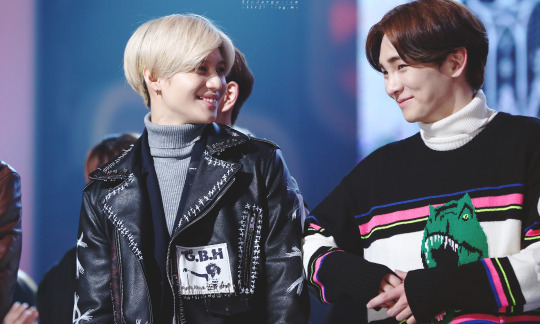 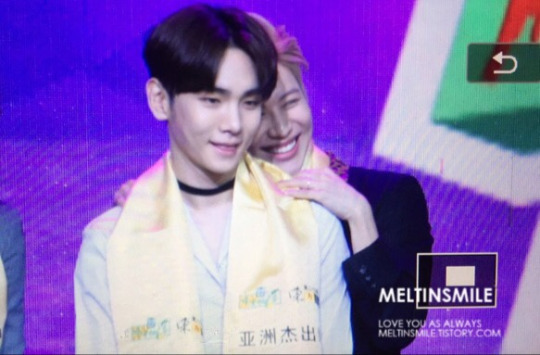 Because the awesomeness and adorableness of TaeKey needs to be shared with the world, so I make this thread. 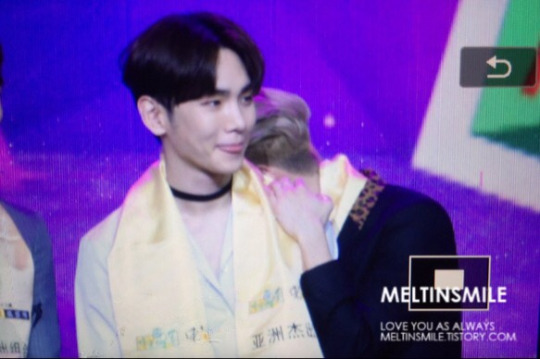 How to make Key stop laughing? 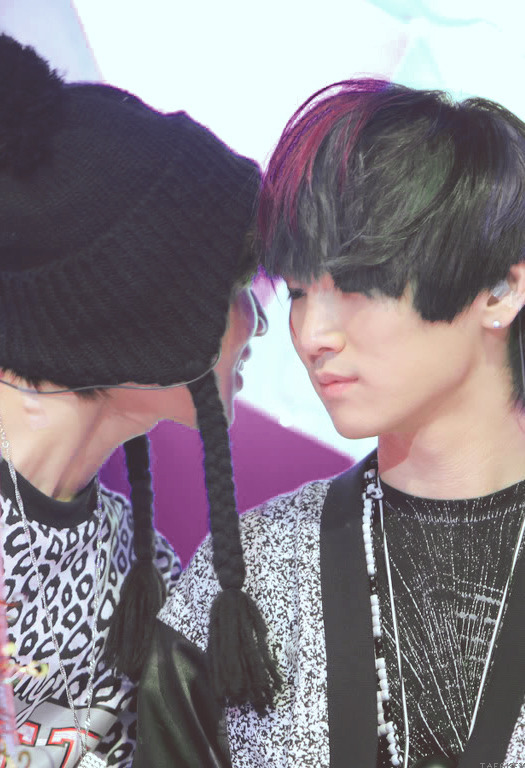 Well.. kiss him ofc. 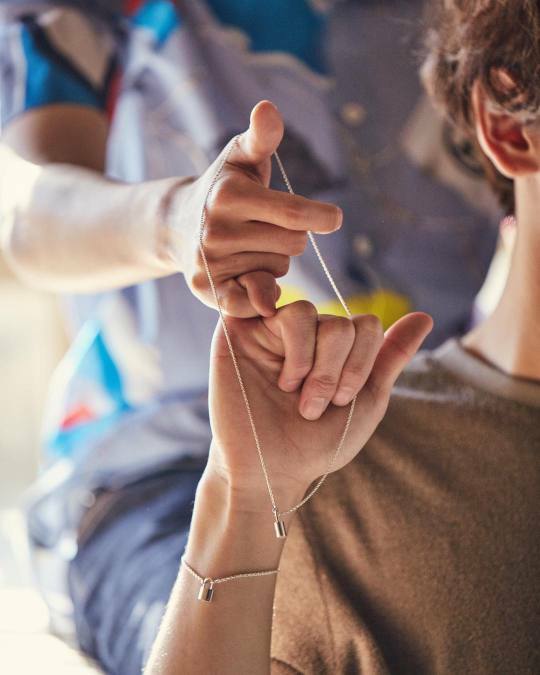 I am surprised this thread wasn't made before lol. 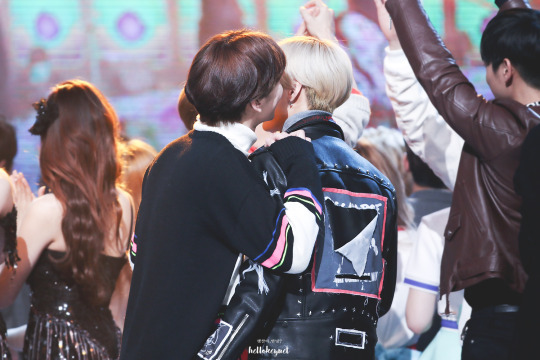 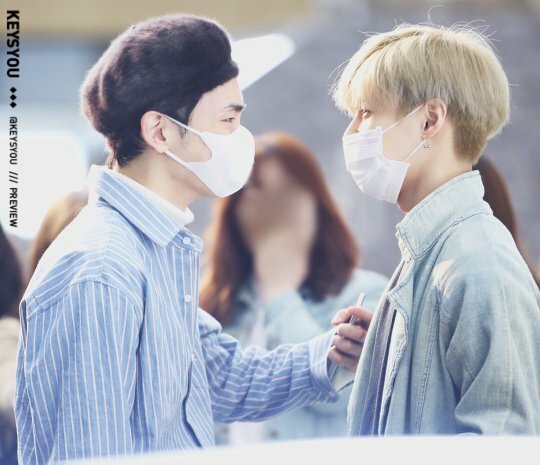 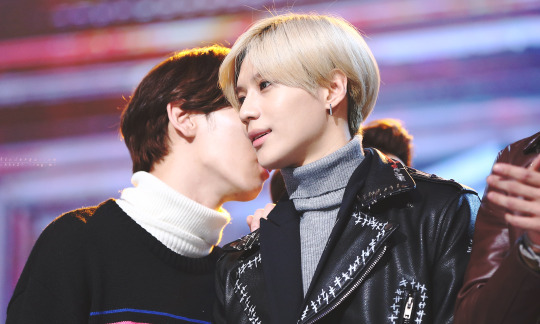 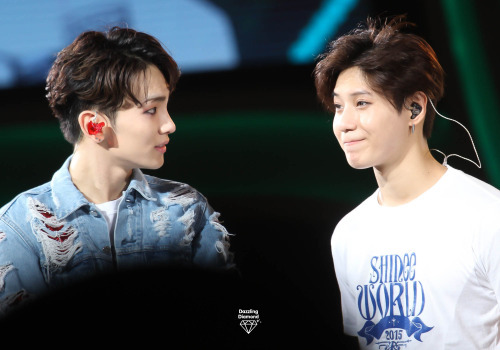 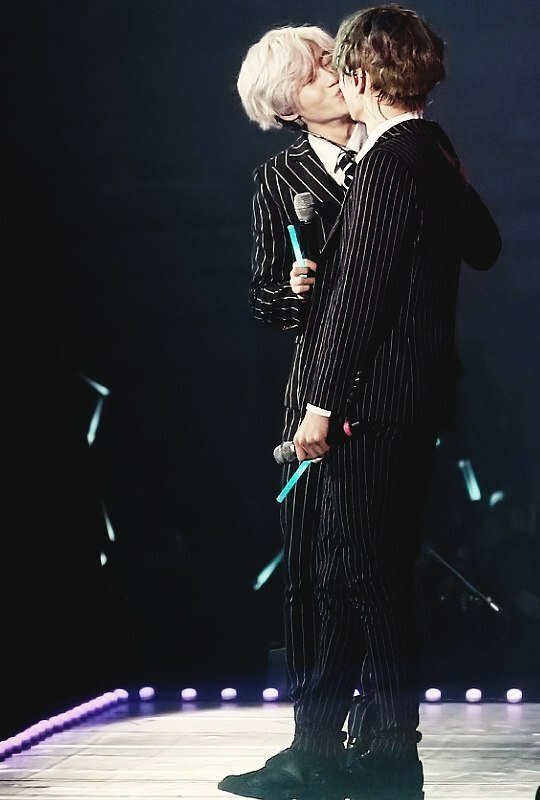 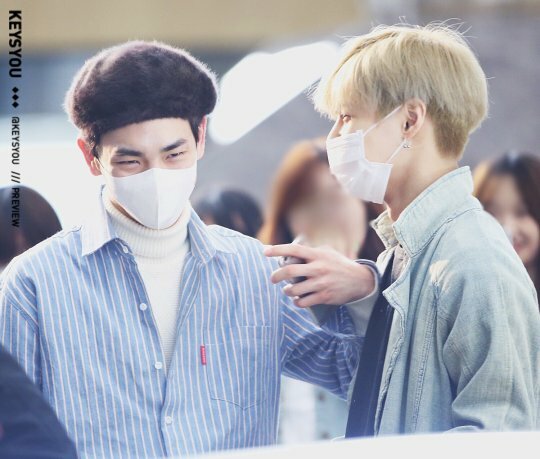 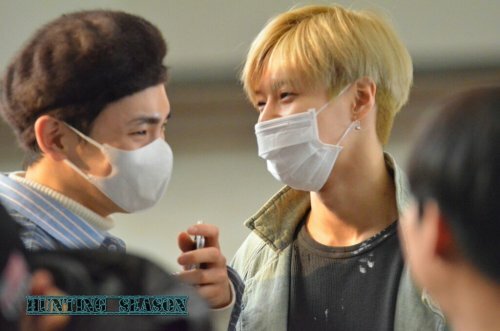 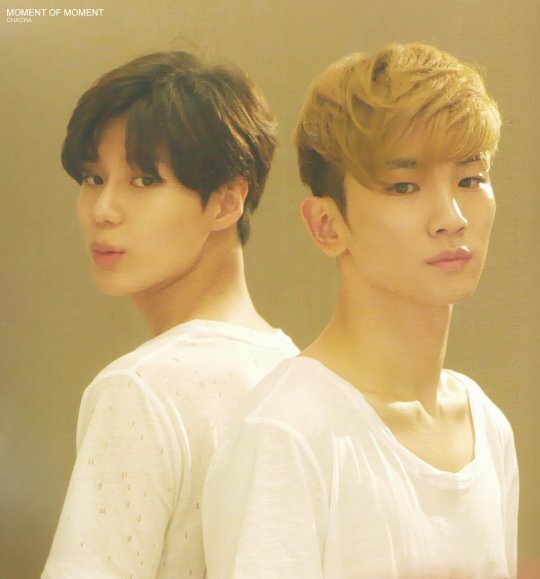 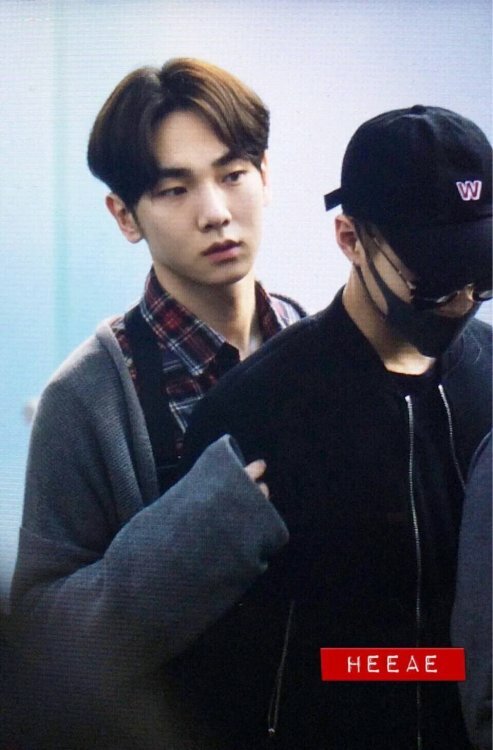 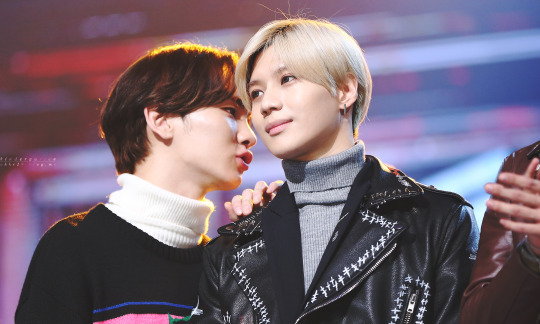 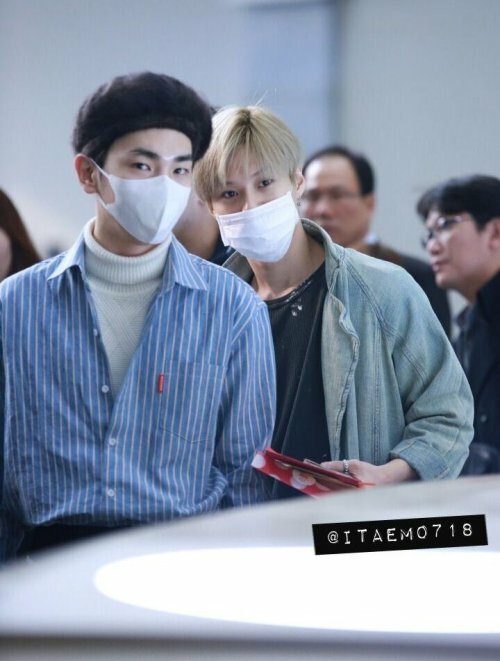 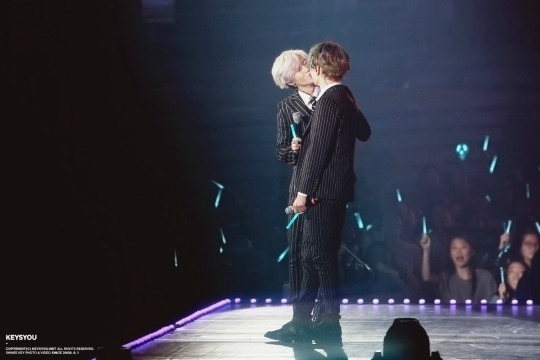 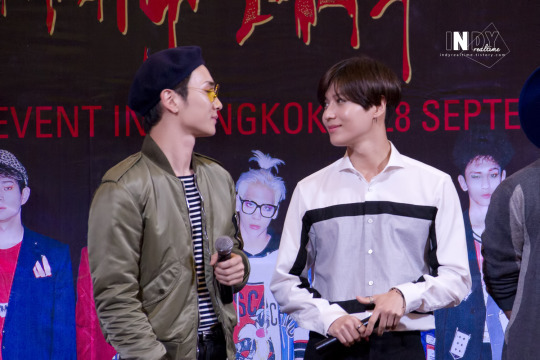 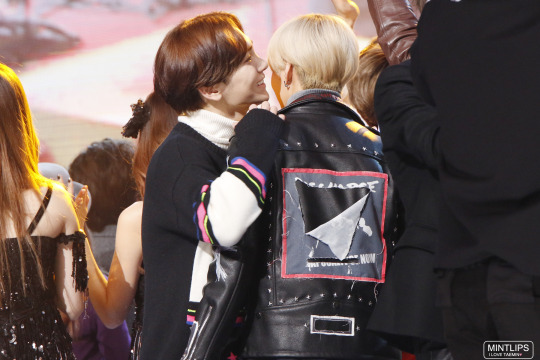 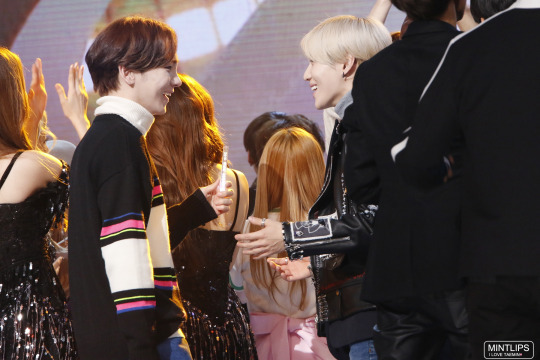 thank you for creating this thread and giving me the opportunity to share the glorious taekey goodness.